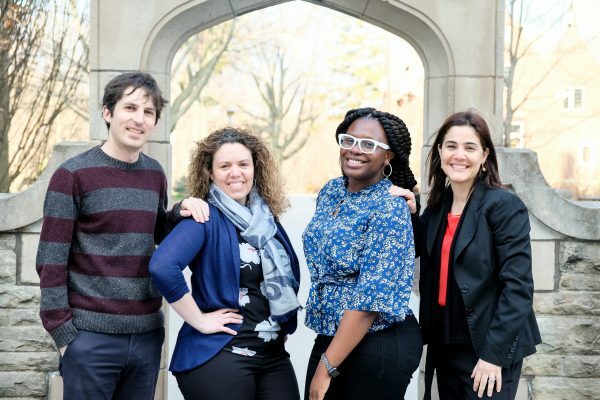 For the Student Success Centre, providing students with the resources and supports needed to develop their resiliency in university is important. One piece of this work is normalizing failure, uncertainty and other factors that contribute to wanting to give up on a goal, project, idea, or dream. 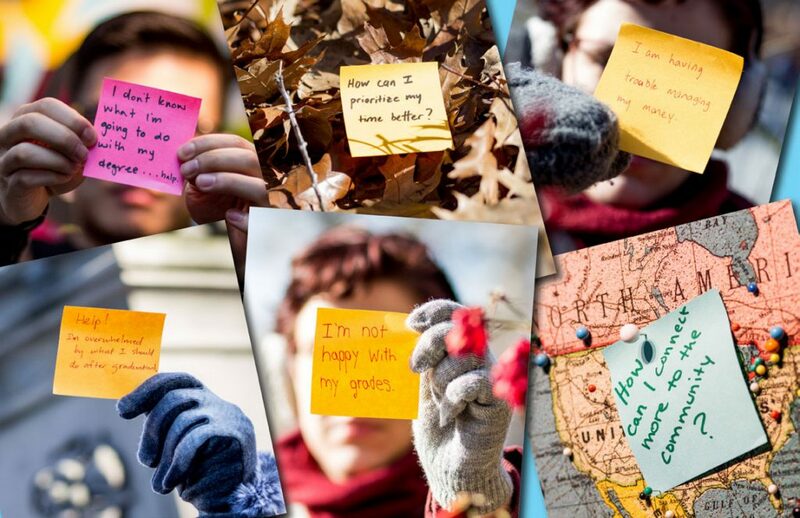 Most recently, the Centre led a digital campaign called #StickWithIt, a resiliency campaign that responded to student experiences the Centre addresses in its regular roster of programs, services and workshops. Staff have also participated in the CFMU’s MorningFile show, covering topics from Thriving in Academic Uncertainty to Developing Career Resilience. In Kerri’s role, resiliency is an ongoing conversation and practice. Whether it’s through her one-on-one appointments, a career and employment session, or a Career Planning Group, one thing is clear: there is a shared uncertainty for many students around what they are going to do and where they are going to go next. For students focused on what’s next, Kerri recommends breaking big decisions into smaller chunks; and when job searching, focusing more on the opportunities and skills students want to develop. She also encourages students to use their strengths and supports, like family, friends or mentors. Register for workshops or a career counselling appointment on OSCARplus. Visit studentsuccess.mcmaster.ca to learn more.